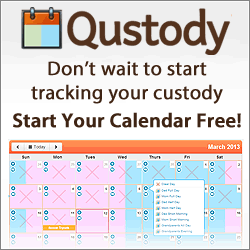 Qustody.com Blog – Child Custody and Parenting Time Topics. Here at the qustody blog we try to help parents understand what to expect when going through a divorce or separation with kids involved. It doesn’t need to be a scary situation of you keep yourself informed. If you’re not tracking your custody times it WILL become a “he said, she said” situation. 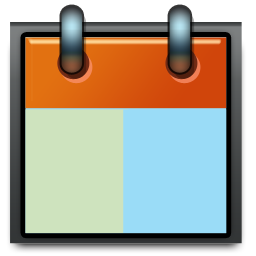 PROTECT YOURSELF NOW by tracking every hour of your child custody! It’s not up to them, it’s up to you!! Remember, you are in control as long as you keep track of your custody time. You may, at some point, need to provide a record your custody times. Don’t ever go into a situation unprepared, make sure you are the one with the detailed record, keep track of your time..